If you’re looking for apartments for rent in the Spring-Ford Area School District, Chestnut Pointe offers not only various floor plans and amenities depending on your needs, but the complex’s location offers easy access to the school district, parks, and family-friendly recreational points. No matter the age or grade level of your children enrolled in Spring-Ford Area School District, Chestnut Pointe’s prime location caters to all of your needs as a parent. Spring-Ford Area School District covers over 44 square miles, providing quality education for children across Montgomery and Chester Counties. Its proximity to Philadelphia allows families to access the city with ease, and the suburban setting simultaneously provides comfort and the ability to spread out and grow. Because the Spring-Ford Area School District is so large, the educational system has the ability to cater to special needs, specific focus programs, and advanced technological tracks. Your kids, no matter their age or concentration, will easily be able to find a program that caters to their interests. This specialized attention will often mean irregular hours or additional time, but if you’re living in one of the apartments at Chestnut Pointe, rest assured you’ll be ready to handle any challenge. With a full-time maintenance staff on-site and a state-of-the-art fitness center, you can ensure that your time and attention is devoted to your children’s education and growth. Another benefit to being a part of a large school district like Spring-Ford are all the extracurricular activities available to you and your kids. You can easily become involved with their clubs and sports, allowing you to stay informed with their interests and social happenings. With all the varieties available, you can be sure there’s something for everyone – including you – and it’s all within easy reach of your home at Chestnut Pointe. If you’d rather stay home, Chestnut Pointe offers a variety of extracurricular activities, too! From swimming to fitness and yoga room to a children’s playground, there are a host of things to occupy your free time just steps from your front door. Your children will love learning and growing at our Royersford apartment community. 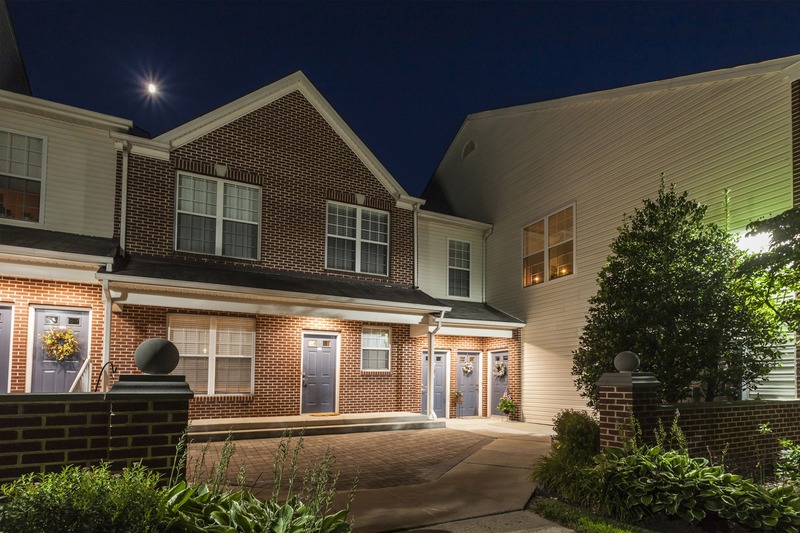 If you’d like to learn more about our apartments for rent in Spring-Ford Area School District or to schedule a tour of Chestnut Pointe, contact us today!